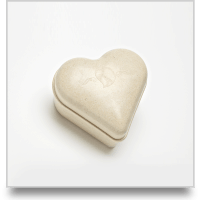 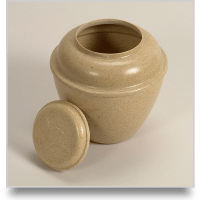 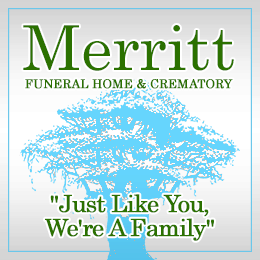 Our collection of Biodegradable Urns will hold your loved ones ashes in natural materials that are friendly to the environment. 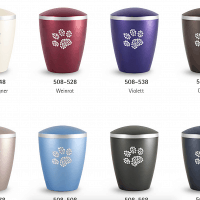 If you’re into bling, try one of our beautiful Biodegradable Urn with Swarovski Crystal Paw Prints. 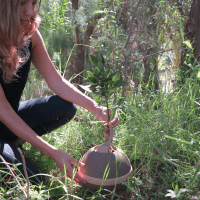 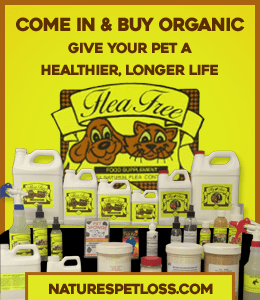 If you want to give back to the earth, try out our Organic Soil Natural Compost Plant Extracts Urn filled with seeds or a small tree instead of the lid to complete the circle of life. 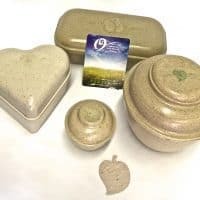 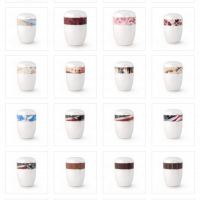 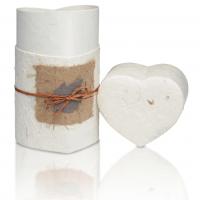 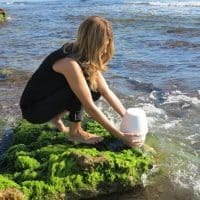 All of our Biodegradable Urns are for those who love our earth and believe in natural products.